Welcome to the August issue of Refurb & Developer Update. 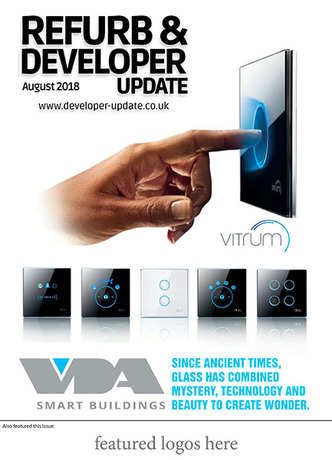 This month we have a special from the VDA Group, as well as main main features. Refurb is a Publication that showcases some of the most exciting and innovative products, services & exhibitions within the Design & Build, Refurbishment and Property Development industry. We hope you Enjoy! The bathroom audio mirror is a high quality heated mirror with LED lighting. It has crystal clear DAB/FM radio with inbuilt stereo speakers. 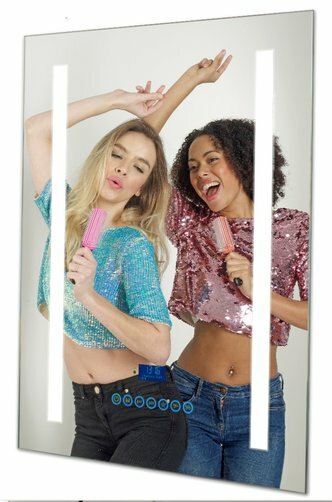 As well as the DAB/FM radio, the bathroom audio mirror also includes Bluetooth™ connectivity, ensuring compatibility with many audio sources – play your iPhone, iPad, Android etc. There are also options for aux in and out. 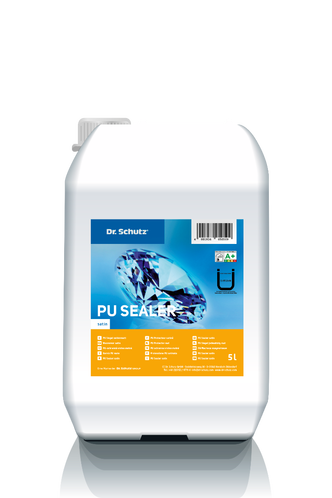 Dr. Schutz, the German floor care company, offers PU Sealer, an innovative solution that quickly and easily transforms tired, damaged or old floors, at a fraction of the time and cost of an entire floor replacement. Consort Claudgen’s SL wireless control heating system is an ideal heating system for domestic and commercial premises such as homes, student accommodation, hotels, modular buildings and offices. 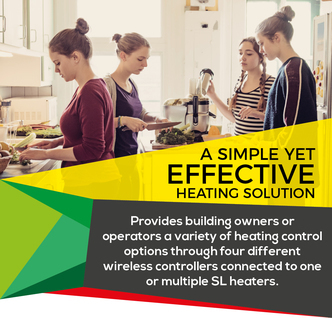 It provides building owners or operators a variety of heating control options through four different wireless controllers, which are designed with functionalities aimed at restricting excessive energy consumption and improving heating efficiency. 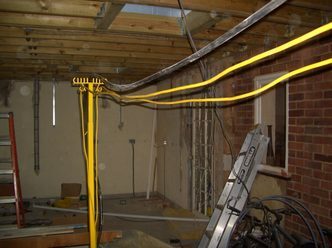 Over a third of all injuries reported annually are caused as a result of a slip or trip at the workplace Skyhook GB Limited, established in 2004, has come up with a revolutionary product specifically designed to prevent these unfortunate mishaps. Scotland’s first purpose-built Arts Centre is continuing its pioneering tradition by becoming the first such venue in the region to open its doors fully to people with disabilities, and their carers. 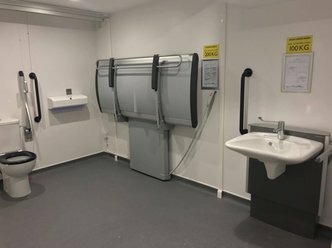 Macrobert Arts Centre, at the heart of University of Stirling, has opened a Changing Places toilet, supplied and installed by Closomat. It is believed to be the first Arts Centre in Scotland to have such a facility.